Carter’s is the best selling brand in young children’s apparel with a full range of cute baby and children’s clothing, gifts and accessories. Sizes preemie – 14. 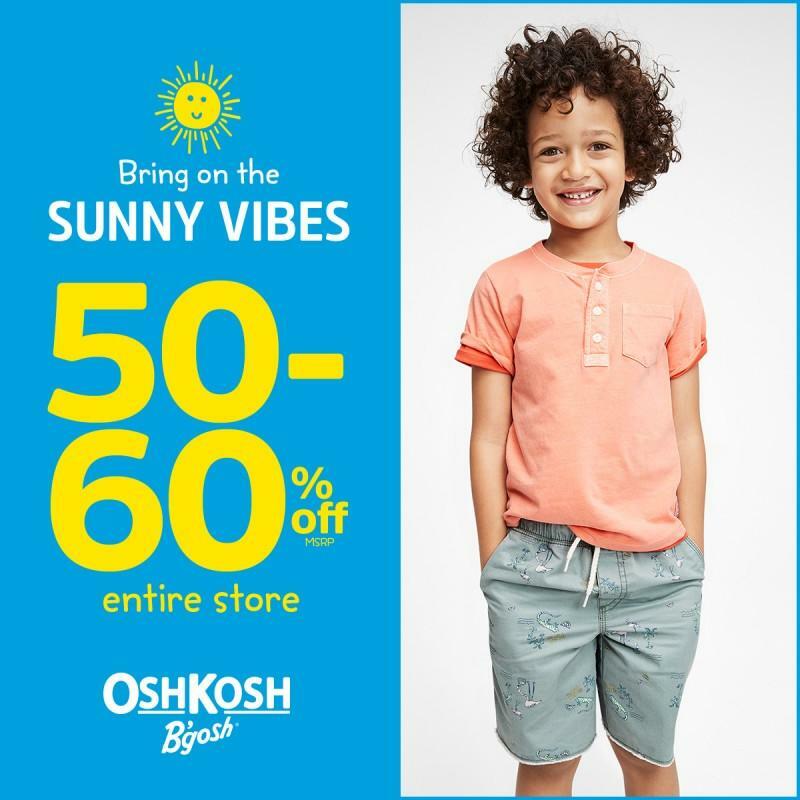 OshKosh B’gosh is one of the world’s most-recognized kid's clothing brands with a signature style rooted in denim and the perfect balance of quality, value and kid-friendly fashion. Sizes 3M-14. With both trusted brands in one space, there’s more to love!